The Don Dunstan Foundation is governed by a Board of Directors, who provide the high level guidance for the Foundation, and a Committee of Management that provides day-to-day governance, meeting on a regular basis to provide strategic direction and management decisions. Our Patrons, Board of Directors, Committee of Management and many others are all volunteers who lend their expertise and networks to the Foundation.  For all general enquiries please contact us at dunstan.foundation@adelaide.edu.au.